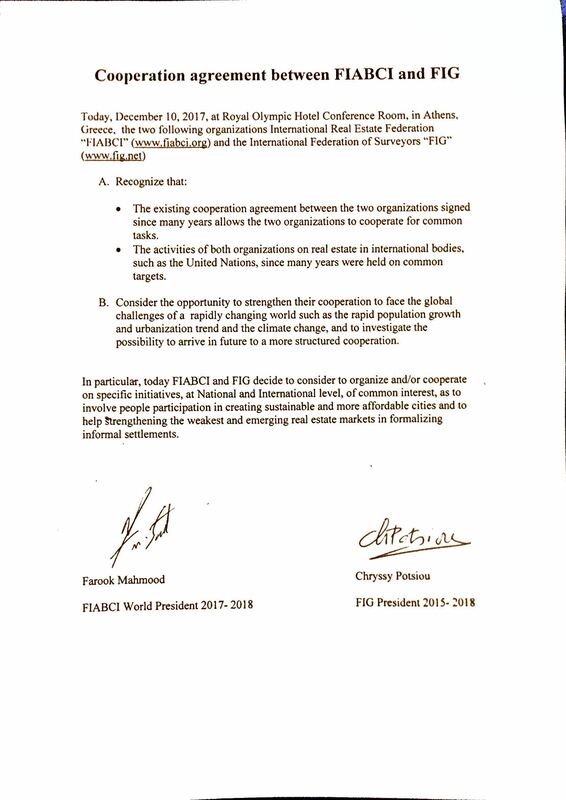 FIG is a founding member of the UN-GGIM - Professional Society, previously the Joint Board of Geospatial Information Societies and is currently hosting its web site. FIG is also an international scientific associate of the International Council for Science (ICSU). FIG appreciates the cooperation with associated associations, federations and other partners.